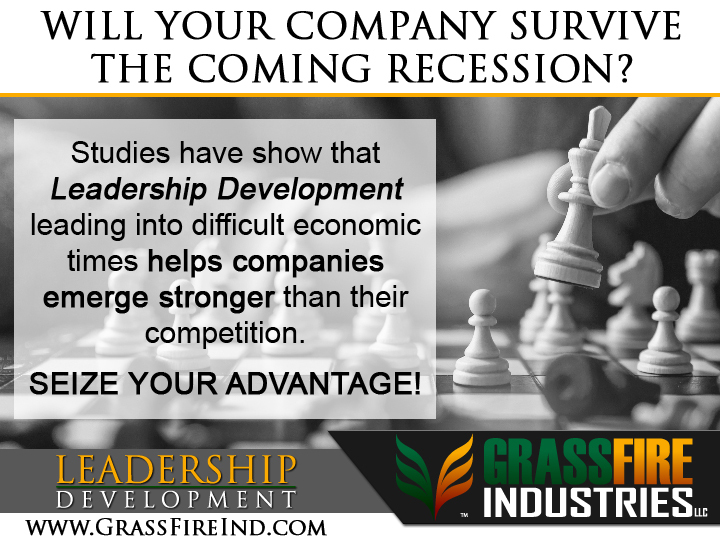 Wichita, Kansas – GrassFire Industries LLC is excited to announce its move to host ICT LEADS; a professional business networking group that helps businesses with exposure, idea creation, marketing tactics, trouble-shooting and referrals. ICT LEADS hopes to join the ranks of other great networking groups in the area by hosting meetings that allow business owners to discuss their business, form relationships and inspire confidence in the referral process. What will set ICT LEADS apart from the rest? Quite a few things really, but much of it will remain a secret as ICT LEADS continues to gain their foothold in the market and define their niche. ICT LEADS is a member owned entity that is proud to be founded in Wichita KS. More information is expected to become available in the coming weeks and months via www.GrassFireInd.com and other member linked sites. Stay tuned! Next Next post: GrassFire Industries LLC Now Accepts Most Major Credit Cards!